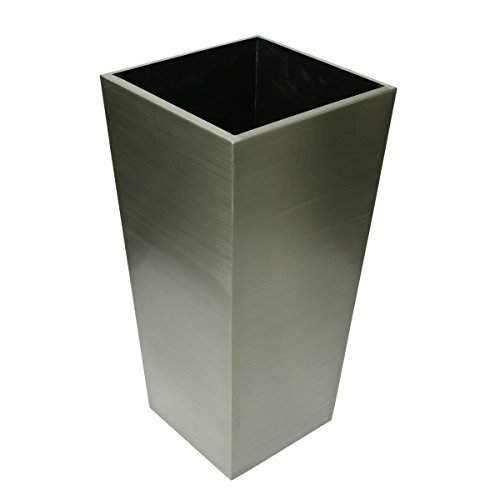 Algreen's Stainless steel planters are a sophisticated way to decorate your home and garden. These planters give an elegant feel to any space. Using the highest grade of stainless steel during construction ensures unparalleled quality and durability, letting you enjoy your planter for many years to come.